Rest In Peace, America’s Sheriff. The man who kept the peace in the quirky town of Mayberry has passed away. 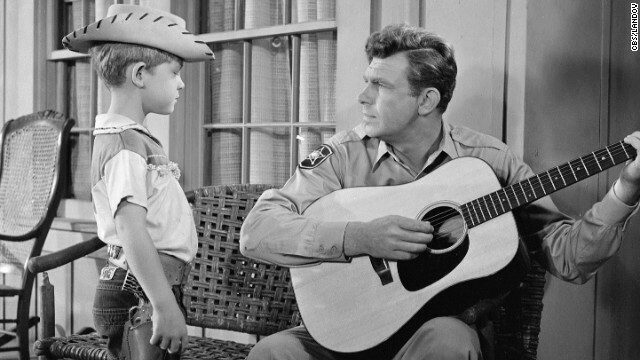 Andy Griffith who starred in the self-titled show about a man who was sheriff by day, keeping order in the town, and a single dad by night, rearing his son Opie in the right direction has died. The show was a hit for eight seasons on CBS. Griffith would later play, attorney at law, Ben Matlock in the 1980s. Also several actors, who worked with him, remember the man they called friend. 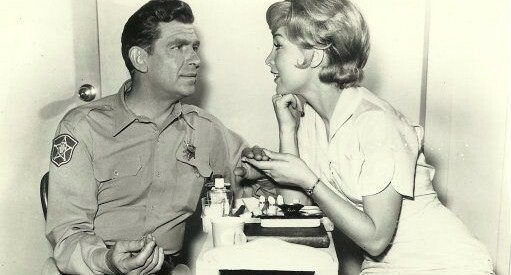 Barbara Eden, who played the manicurist in a episode of ‘The Andy Griffith Show,‘ remembers Andy. Paul Campbell, co-star in Griffith’s last film, reflects on Andy. Josh’s Note: Thanks for the laughs. Thanks for the lessons. 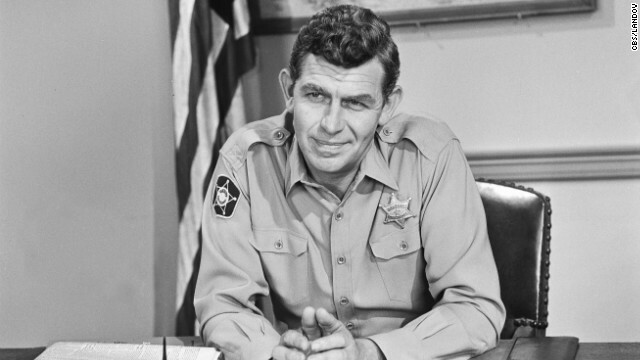 Rest in Peace, America’s Sheriff—Sheriff Andy Taylor. P.S. Stumbled across this really nice tribute, ‘What Andy Griffith Means To Me,’ from a fan and thought I would share it.